​We hope you enjoy using these resources in your business. ​We either use these resources on a daily basis and/or recommend them to our listeners and customers. ​​If you are on any of the ​PrivateSLP mailing lists, then you know about Active Campaign. Sign up here. 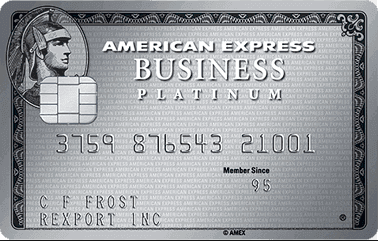 ​A special offer from American Express Business Platinum Card to PrivateSLP listeners here. ​We love using Thrive Themes, and I know that you will , too! Convert more visitors into customers with themes & plugins, built from the ground up. ​Find out more, right here. 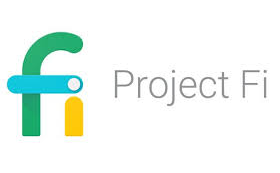 ​​Google has a great phone service that can save you money when you're just starting out with your own speech therapy private practice. More info here. 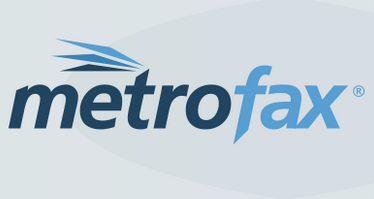 ​​TheraPlatform is a practice management, EMR software for SLPs, OTs, PTs and mental health providers. Its features include: scheduling, documenting, billing, secure video conferencing, teaching tools, reports and homework.